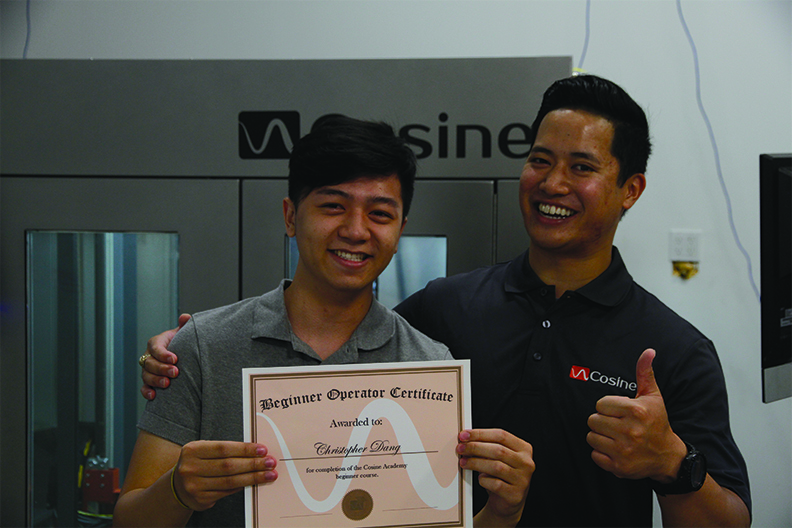 Cosine Academy features our Beginner, Intermediate, and Expert courses. Get started at our headquarters to master our printer and discover the endless possibilities of the AM1. 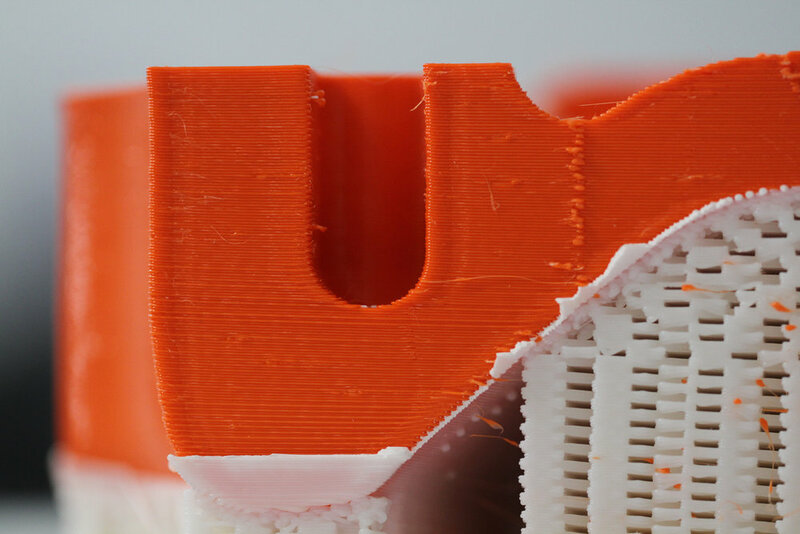 Are you excited for your first print? Before you start printing, training and certification is recommended. We hold 2-day classes at our headquarters in Houston, TX monthly. Courses are available to everyone - even if you don't own one of our printers. Students will learn the safety standards, maintenance, dashboard use, and basics of printing with our AM1. Students will receive a physical manual and beginner Cosine Printer Operator's Certification. Beginner Operators certification is required before taking this course. Students will receive an Intermediate Cosine Printer Operator's Certification. 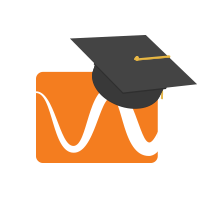 Intermediate Cosine Certification is required before taking this course.